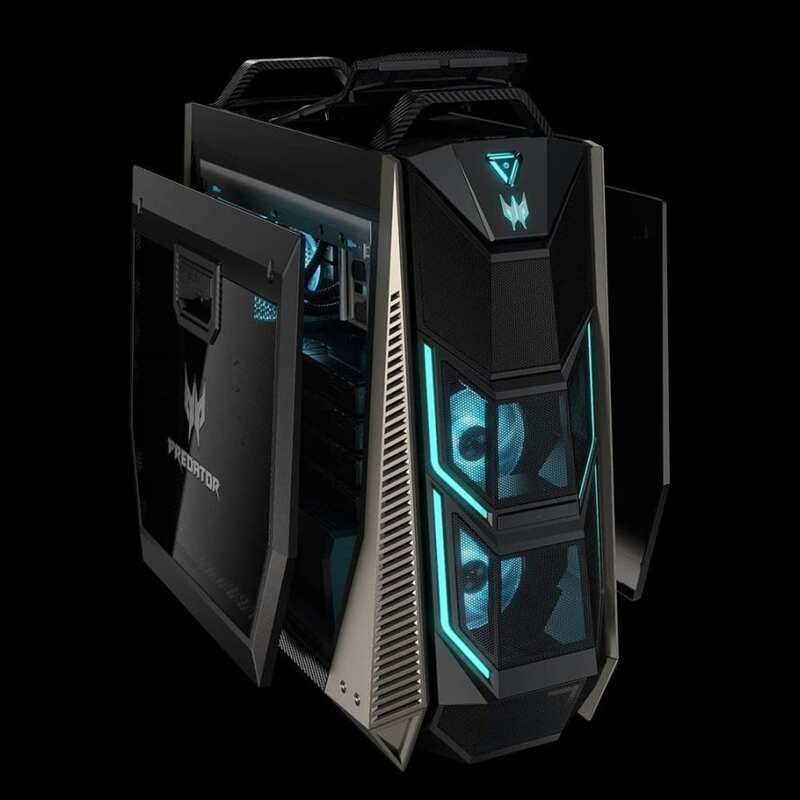 The Predator Orion 9000 takes smaller PCs and eats them for lunch. Whatever you have planned for this mammoth desktop – it’s ready! This ultimate gaming platform is VR ready! !